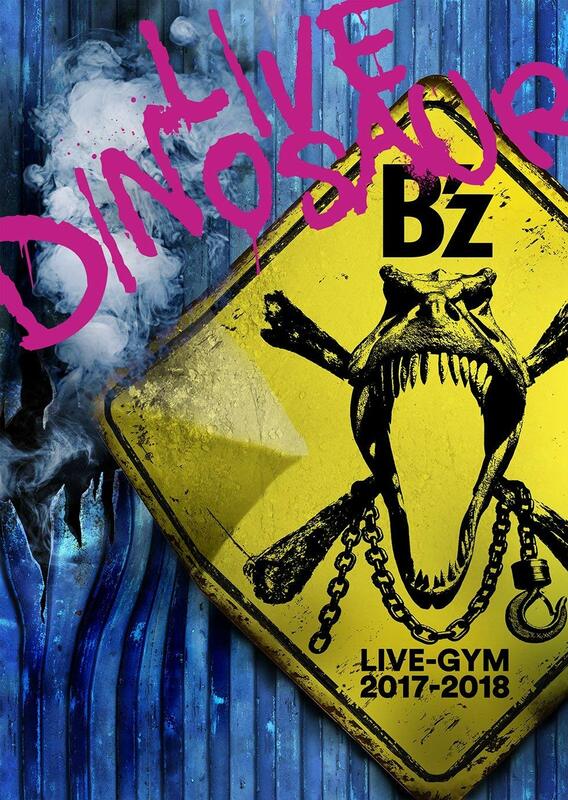 As previously announced at the end of July, the first ever B’z Loud-Gym—a monthly fan-centric meetup at numerous clubs and bars around Japan—will take place next month on September 21. Its theme will be “GREETING NIGHT”. The first details of what will be shown have just been revealed for the first time and will be sure to please longtime fans. 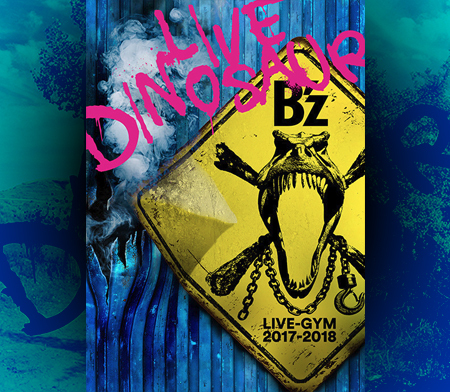 Sample footage from the “B’z LIVE-GYM COLLECTION” contained in B’z COMPLETE SINGLE BOX will be screened at the venues, along with at least partial performances from B’z SHOWCASE 2009 -B’z In Your Town-! The footage for the latter will be sourced from the band’s showing at the Matsumoto Performing Arts Centre on July 30, 2009. Notably, very little footage from the 2009 SHOWCASE tour is publicly available, with only some moments sampled in the Magical Backstage Tour documentary contained on limited edition copies of seventeenth studio album MAGIC. It is unknown exactly how much footage will be played from the show, though it has long been requested for home video by fans due to the presence of several rarities, including “Crazy Rendezvous“, “VAMPIRE WOMAN“, “MY SAD LOVE“, “THE GAMBLER“, and “Kirei na Ai Jyanakutemo“.